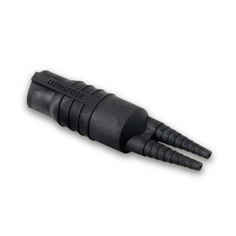 Perfect for street, parking lot, sports or other outdoor lighting, in-line water tight fuse holders from Littelfuse are quality-built. 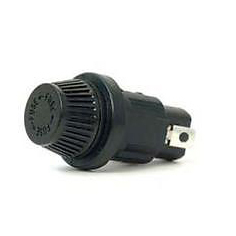 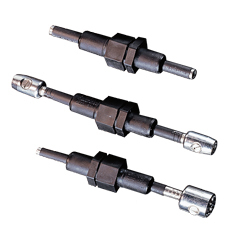 Browse our assortment of in-line water tight fuse holders below. 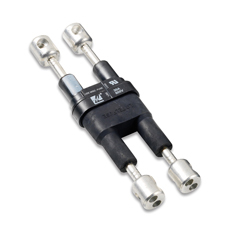 Recently redesigned, the Littelfuse 600 V in-line watertight fuse holders allow maximum protection for high humidity and corrosive environments. 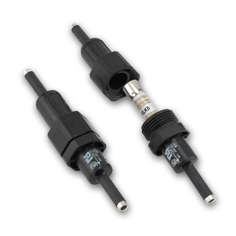 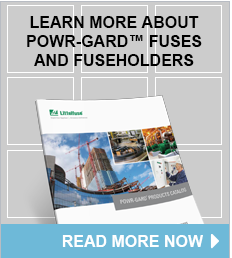 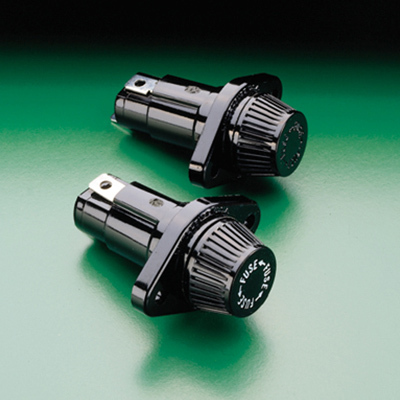 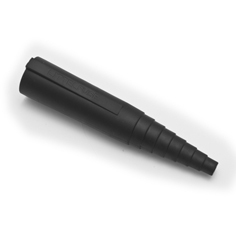 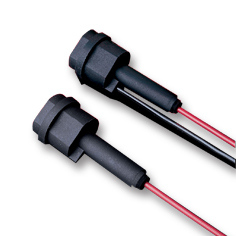 The fuse holders are designed to be touch-safe and flexible for use in a variety of applications.